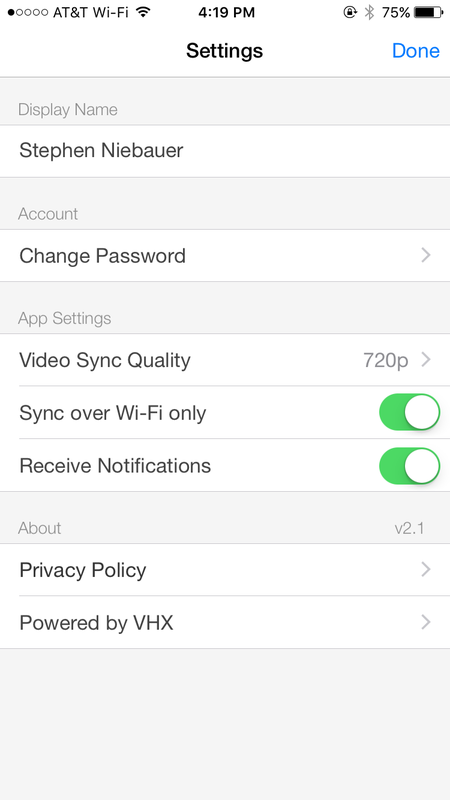 What is the VHX iOS app? VHX is an internet platform that makes video distribution possible for everyone. 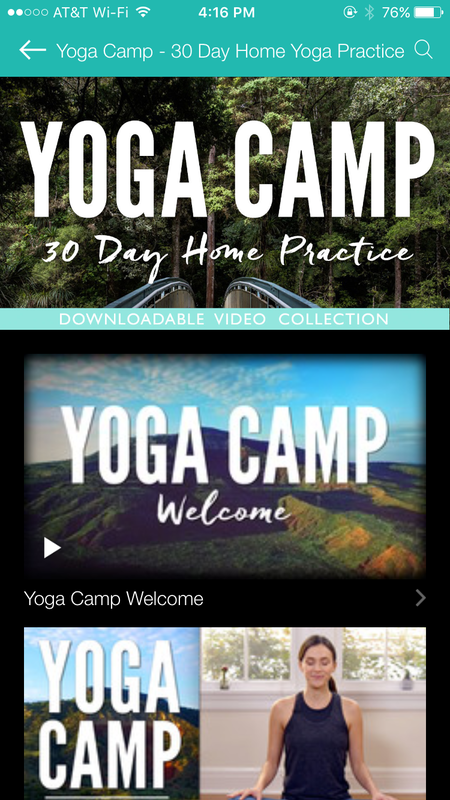 This rad VHX mobile app delivers the best video viewing experience for everything you own on VHX. 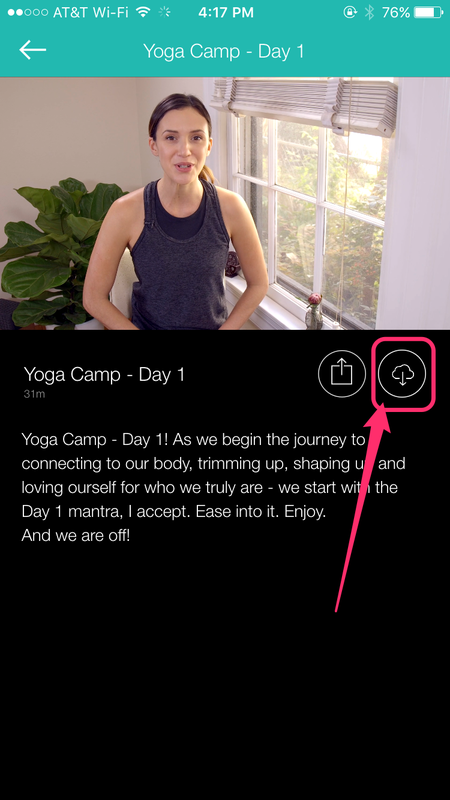 Log in and stream all the videos in your VHX Library anywhere, any time, online or off. 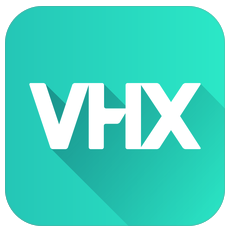 Open the VHX app on your iOS device. 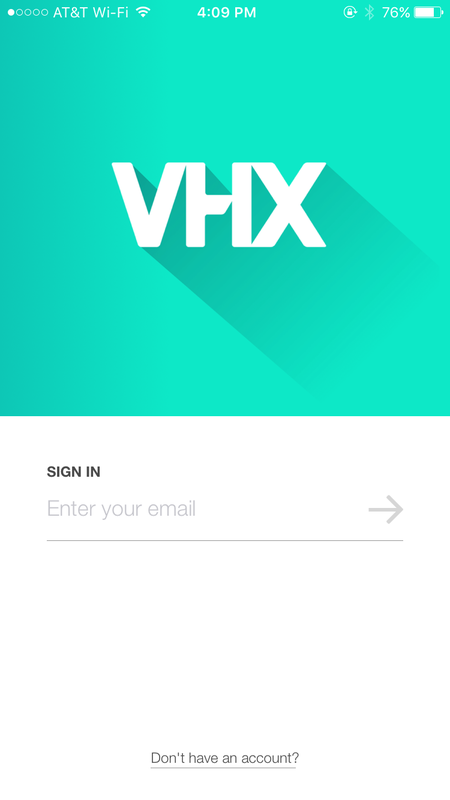 Enter your VHX account email address that you've used to purchase VHX videos in the past. 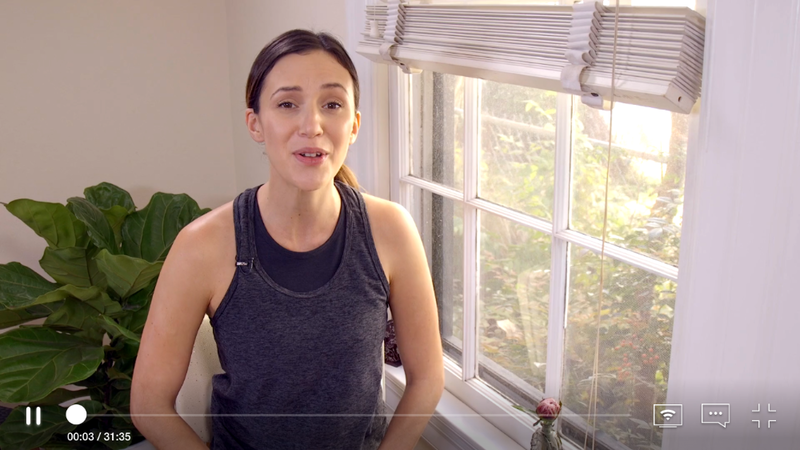 Once logged in, your library of purchased videos will load immediately. 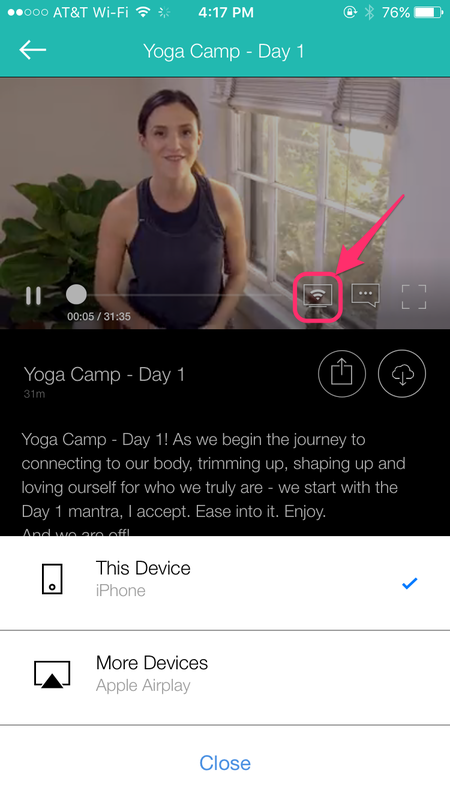 Stream video right to your Apple TV with Airplay. 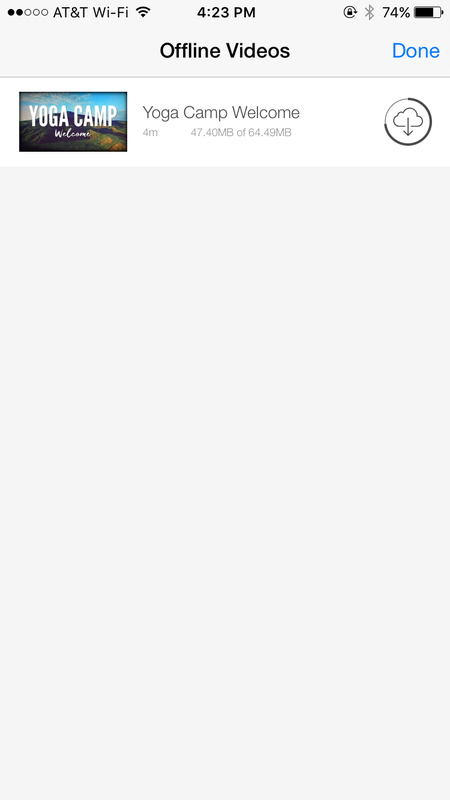 Simply click the Airplay icon and select More Devices.